The Romanian police force has just launched a pilot project that sees their officers wear cameras when out in the field. The aim of these cameras is to record discussions between police and citizens in traffic and to ensure that any volatile situations or incidents are caught on film. Across the globe, technology is merging with bobbies on the beat and it is already proving to have a positive impact. Despite naysayers being unhappy about the privacy that body worn cameras remove, they are integral to accurate and unbiased policing and their positives far outweigh any negatives. The spokesperson for Romanian General Police Inspectorate, Georgian Dragan has said that the General Police Inspectorate has equipped officers in public order with cameras and they are trying to determine whether these cameras will be useful for traffic police. Initially, 32 law-enforcement officers in two of Romania’s larger cities will be equipped with body worn cameras, and based on the results of these trial runs, the project may enjoy a larger roll out. At present, the name of the two cities where the police will don cameras is being kept under wraps. The use of body cameras is subject to strict laws such as those outlined in https://www.pinnacleresponse.com/legislation, but as this is a pilot project there has been no official regulation passed in Romania as yet. The pilot project came about after Cristian Boureanu, a former MP, was placed under preventative arrest for 30 days after a traffic incident. Boureanu has been accused of insulting and injuring a police officer and a criminal investigation has been opened for the matter after onlookers took photos and video footage and subsequently published it in the media. Body cameras are a great way for police to capture evidence and to ensure that if a case goes to court, they have footage of exactly what took place. 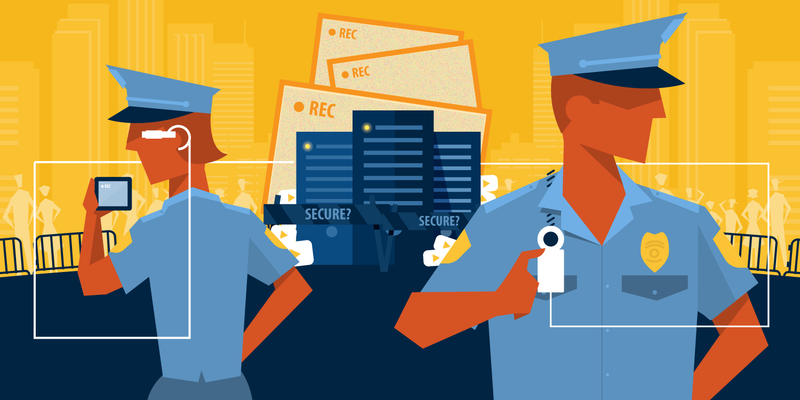 These days, so many people post videos on social media, the police can certainly benefit from having their own sources, rather than relying on the public to film what is going on. In Romania, an incident that had not only legal but potentially political ramifications, spurred on the project and many are hoping that police in every sector will start wearing these cameras. What is the problem with whisky bottles and recycling?